LaVar is originally from Chicago, Illinois. He was always into sports and fitness, playing various sports all day long with his childhood friends on the south side of Chicago. He played collegiate basketball at Knox College (2005-2009) then played semi-pro for the Chicago Steam (2010). 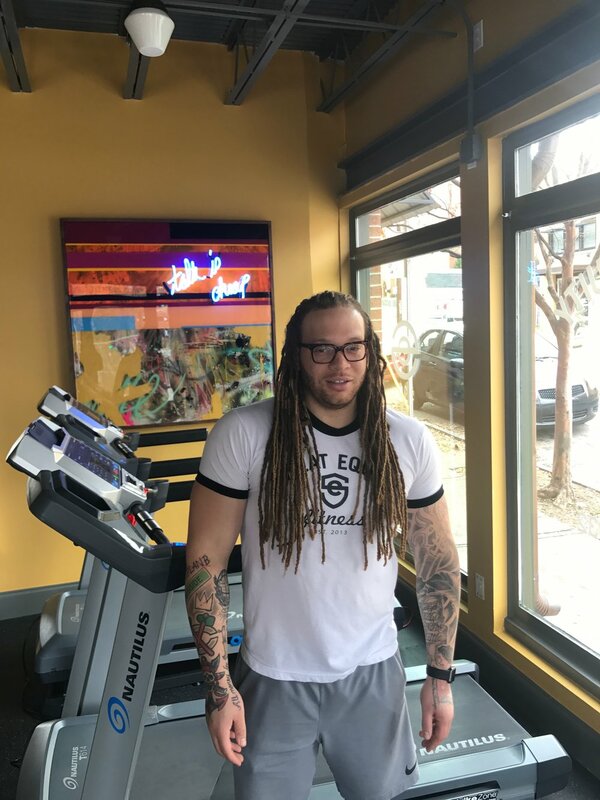 In 2010, he began teaching boot camps, athletic aqua, indoor cycling, and strength classes as a Group Fitness Instructor. Throughout the last seven years he has taught at various gyms including East Bank Club, LA Fitness, and Concourse Athletic Club. LaVar possess high energy and an undying love for fitness. He brings “it” with each client and group training session. Certified Group Fitness Instructor A.F.A.A.